We give our competitive athletes the necessary time to develop and perfect gymnastic skills in a logical, progressive and safe manner. Over-training is the reason gymnasts leave our sport. 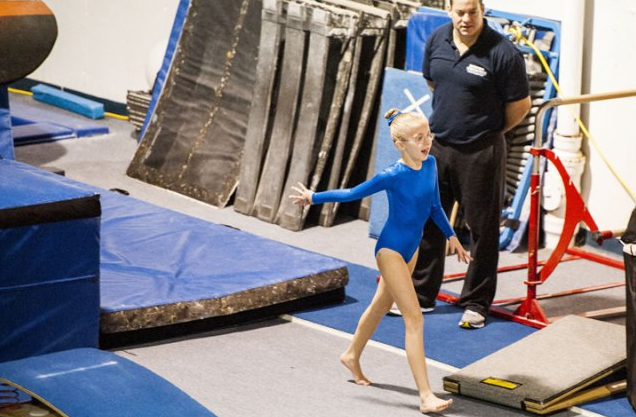 Our Competitive Program provides our gymnasts with ample time for school responsibilities, family activities and an outside life with friends. 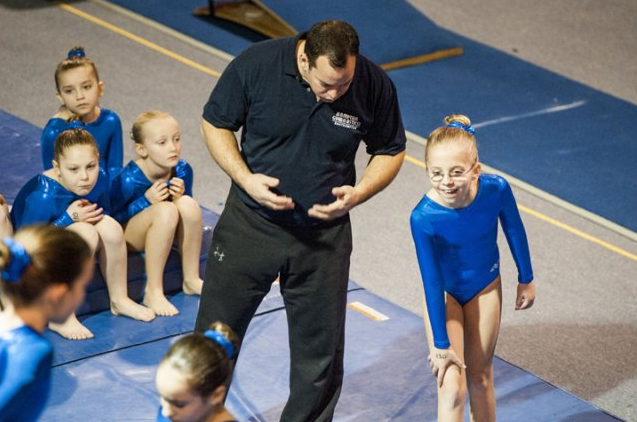 Life is about experiences and Hampton gymnastics east along with the USAIGC/EXCEL provides positive, well-balanced competitive experiences for ALL gymnasts. These classes are two hours long.